The suspect accused of shooting a state trooper in Edinburg on Saturday has been charged with three counts of attempted capital murder of a peace officer, according to a tweet from the Texas Department of Public Safety. Victor Alejandro Godinez, 24, was arraigned Sunday by Edinburg Municipal Judge Terry Palacios. The three charges against Godinez, an Edinburg resident, are first degree felonies. The suspect’s bond was set at $1 million for each count. 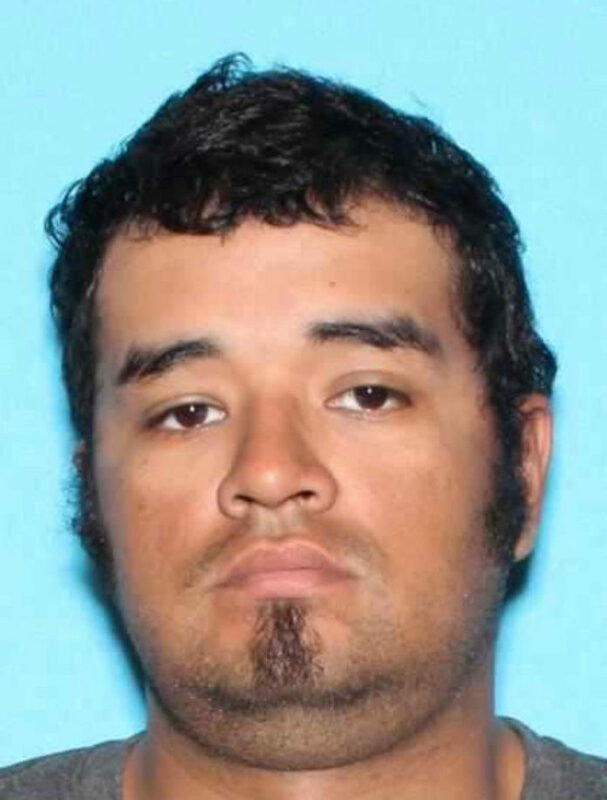 Godinez had led several law enforcement agencies, including federal, state and local departments on a manhunt that ended sometime after 12:30 a.m. with his apprehension east of Mon Mack Road and State Highway 107 in Edinburg. DPS on Sunday afternoon also confirmed the name of the trooper shot in the incident as Moises Sanchez, who according to a DPS tweet remains in stable but critical condition following surgery. Rio Grande Valley residents have since taken to social media to express their support for Sanchez, and fellow law enforcement authorities from agencies throughout the South Texas region have also asked the public for prayers for the trooper and his family. Update: Suspect Victor Alejandro Godinez, 24, of Edinburg has been arraigned by Municipal Judge Terry Palacios. Godinez has been charged with 3-counts of Attempted Capital Murder of a Peace Officer (1st-degree felony) Bond: One Million Dollars each count.